I don’t normally read articles I’ve written. I get nervous and embarrassed at the sight of them and then I get anxious that there could be some kind of typo. So, I don’t usually read them, but you can if you want to. 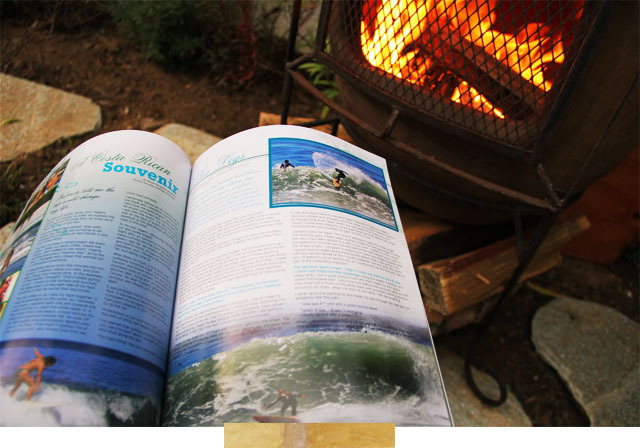 That’s one reason I posted this- to let you know that you can find Women’s Surf Style Magazine at Barnes & Noble, Walden Books and Hollister. I have a poem in there and a surf story called Sea Legs. The other reason I posted this, the main reason, isn’t to brag (gosh I hope you don’t think that’s why); I posted this because I want you to know that you can follow your dreams too. I know, I know “Thank you Captain Obvious”, right? Maybe you already know that. Maybe you already are. But, nevertheless, I just want to say-don’t deny yourself what you want. Do your thing and don’t look back. Even with the chaos of having multiple jobs, the tiny paychecks and the eye rolls from skeptics I’m still so glad I did mine. Congratulations! You should totally brag! You deserve it. Congrats to you! Sometimes people need a lil affirmation and push from others. Myself included. So thanks for sharing this. Congratulations, love that you are following your dream. You are a good inspiration! That is so cool! I think sometimes we forget to take a step back and remember that our dreams are actually coming true. You are such an inspiration and you happen to look so much like a friend of mine from high school! Keep on keepin' on awesome lady! 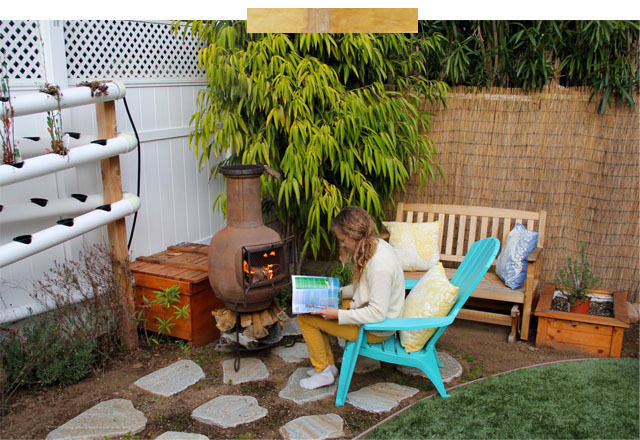 What a cozy little place to sit and read! Congrats on following your dreams and having your writing published! Go girl! Way to go!!! I know exactly what you mean about not wanting to read your own articles. Next time I'm in Barnes & Noble, I am definitely checking it out! To be fair, you totally deserve bragging rights, so I wouldn't have been surprised if you just wanted to share the good news! Congratulations, Devon! You are living proof that that kind of bravery and passion is rewarded with success! @Julia D. I know you don't have your email connected to your profile, but I've always wanted to write back to you. If you read this response, I hope you know how much your words have made me smile. Your comments are so sincere and sweet! THANK YOU! Congrats on being published! No shame in showing it off!! !